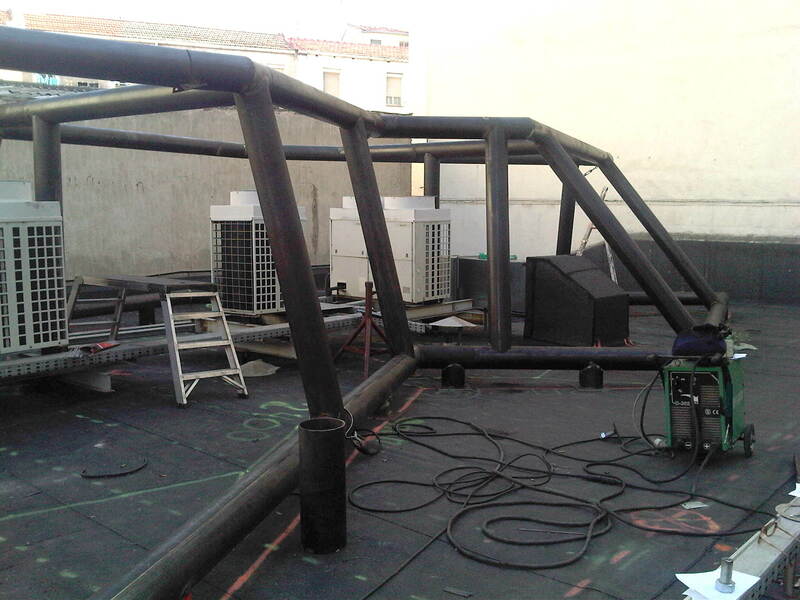 The construction works for the ‘Eco-Pyramids’ situated on the roof of Raimundo Fernández Villaverde 8 have begun, as part of GEASYT’s activity in the building. 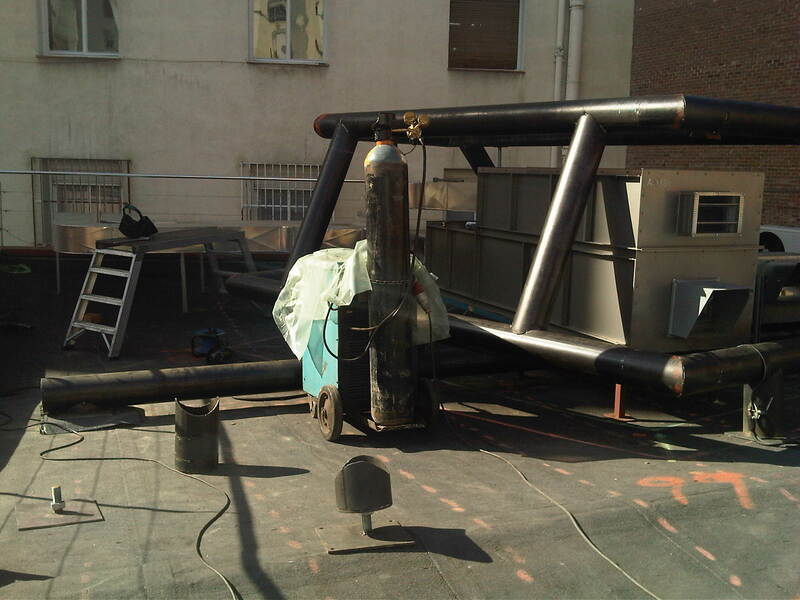 The objective of the pyramids is to reduce the visual impact of air handling units and other systems situated on the roof, providing green areas in a space that was previously unused. 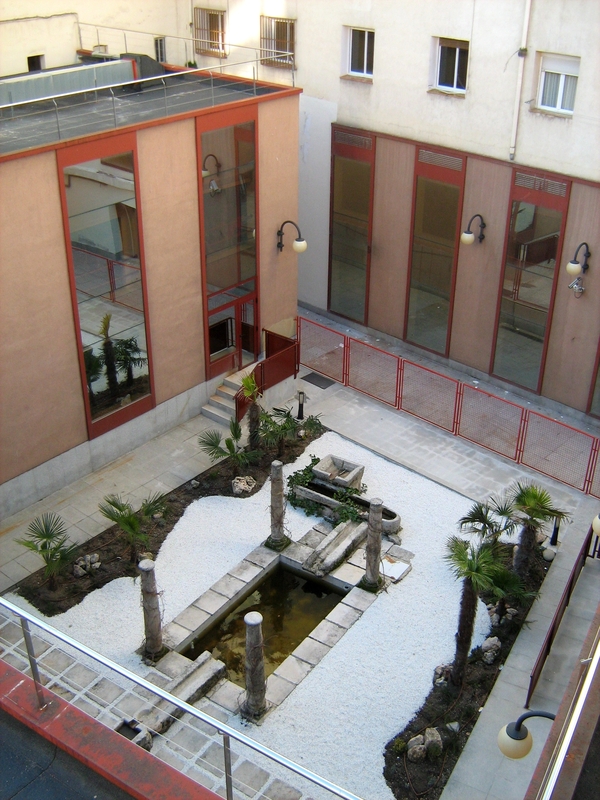 The building, which is managed by Madrid Espacios y Congresos and already hosts a garden in one of its courtyards, will become a good reference of the possibilities of integration of environmental solutions in buildings. 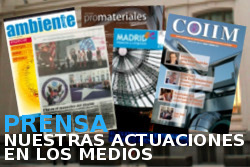 Other examples of integration of green areas in architecture include Caixa Forum’s building, situated in Madrid’s Paseo del Prado, which holds a vertical garden -designed by Patrick Blanc- in one of its façades (read more).